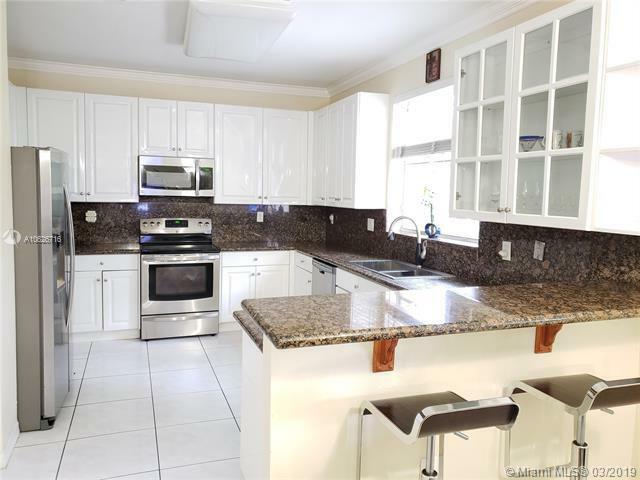 Available to close immediately; completely renovated 4 bedrooms + den, 3 baths, single family home in gated community. 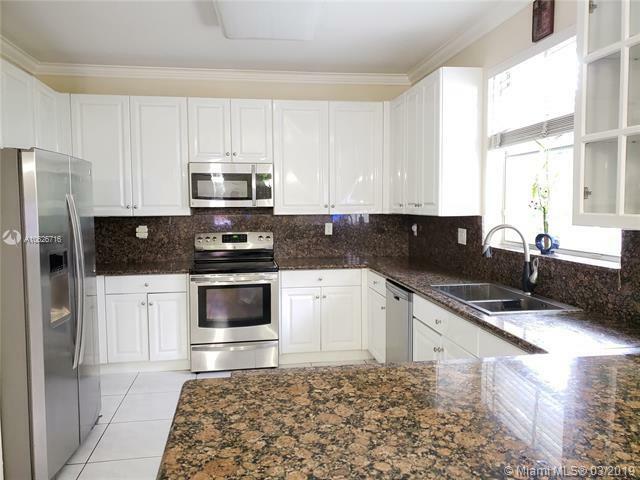 Stainless steel appliances, granite counter tops, beautiful gourmet kitchen with eat-in area! 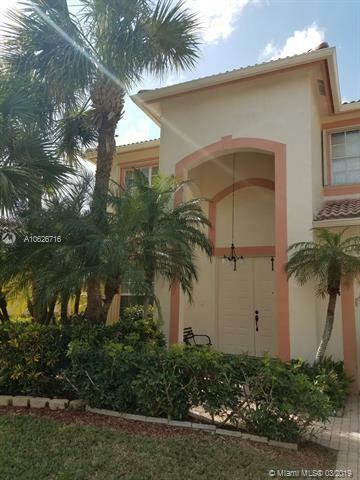 Private upstairs balcony, wood walk-in closets, and more up grades. Must SEE! Very bright with windows everywhere, sun filled in every room. Spacious open floor plan, open patio, 3 car garage, hurricane accordion shutters, 5 star resort living w/clubhouse including in the HOA: 3 pools, gym, jacuzzi, sauna, tennis, racquetball, basketball, soccer field, volleyball, fishing pier, beach area, playground, 24 hrs security patrol, alarm monitoring, cable, grass cut, sprinklers system. 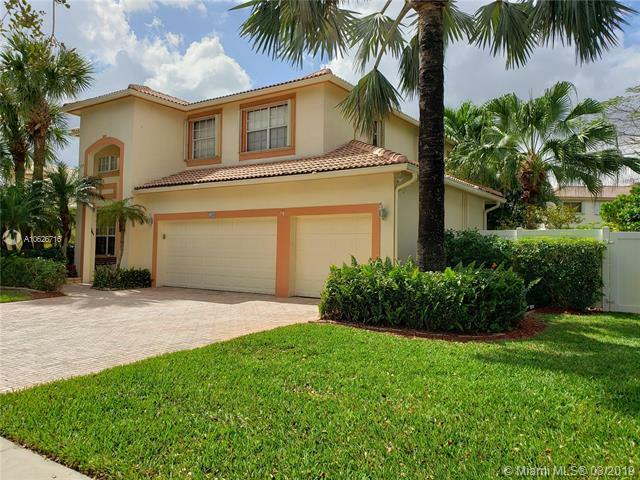 Closed to A+ schools and shopping centers.